So often we find that one or two folks are responsible for putting together the annual company holiday party - and they never really get to enjoy it themselves. We specialize in thoughtful events and memory making! Companies large and small hire us to put together well-organized, fun, imaginative parties. It is our privilege to show your employees a good time and to execute an objective filled with tons of planning details. 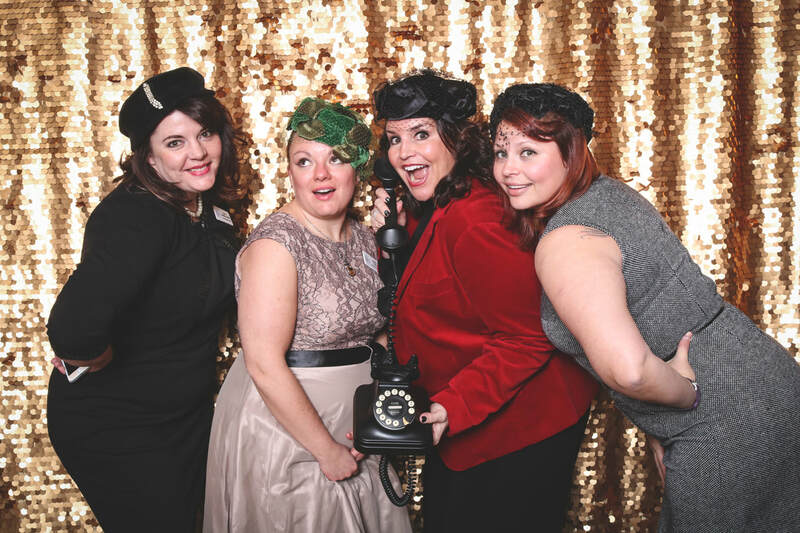 We've planned holiday parties with every theme imaginable - up and down the front range. Allow us to show your employees a good time!